The AIAIAI team have produced a new Modular Professional Headphone system that allows users to create their own custom sound and fit they need. 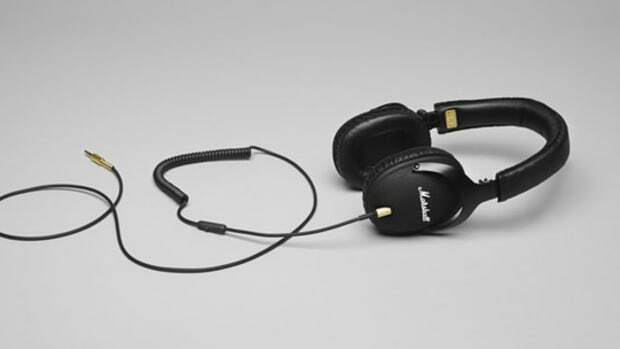 The new TMA-2 headphones have replaceable and interchangeable headbands, speakers, earcups, and cables so that every type of user can build their own unique setup for their application. Check out our full Video review of the new TMA-2 Professional Modular Headphones to see if they are the right fit for you. 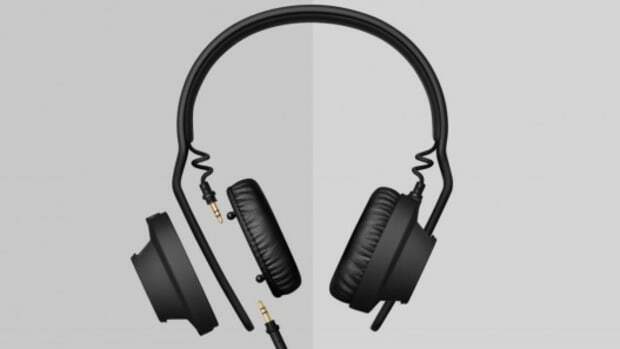 The TMA-1 DJ Headphones that we reviewed last year look very similar to the new TMA-2 headphones, but now every part is replaceable in case there is ever any damage or breaks. Furthermore, the TMA-2 headphones gives users plenty of different options of speakers, headbands, ear pads, and cables to provide different sound signature, isolation levels, and fit/feel. No matter which configuration of the TMA-2 is chosen, they are made up of almost entirely of plastic but they definitely feel sturdy and like they will last just as long as our original TMA-1 headphones which we still use to this day. 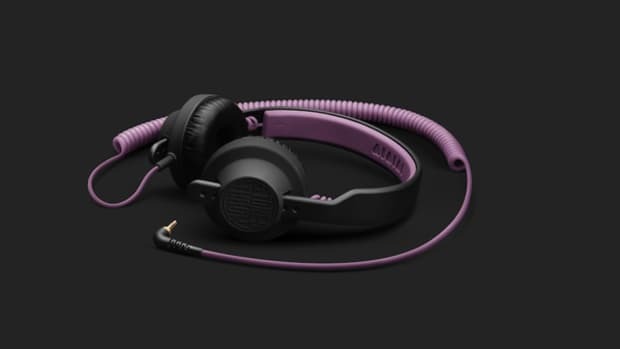 The headbands of the TMA-2 include cable leads at each end to connect the speaker units of your choice. 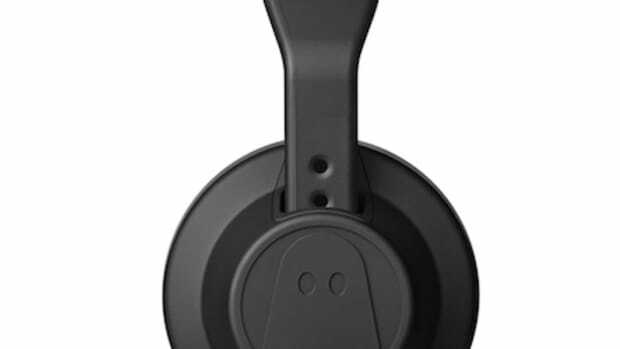 The backing of the speaker units and the headband is always the black rubberized coating flavor and it feels soft and "grippy" to the touch. There are no other colors at this time, but it may be something we see from AIAIAI in the future. The TMA-2 headphones have different Speaker drivers for a different sound signature. 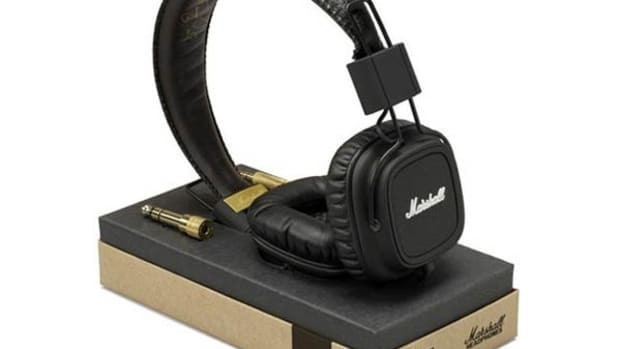 They also have on-the-ear pads or over-the-ear pads in many different material types which all provide a different level of isolation and even different sound signature. The headbands also have quite a bit of customization with different headband materials and thickness levels. The cable can also be chosen in coiled, straight, smartphone in-line button, and more. If the combinations are too much to go through, then AIAIAI has four different presets (All Around, DJ, Studio, and Young Guru) to get you started. AIAIAI has sent us a set of their "DJ Preset" TMA-2 headphones along with our own custom TMA-2 Modular setup so that we can get a good feel for what these headphones have to offer. The DJ-Preset TMA-2 comes with the same specifications as the original TMA-1 DJ headphone but this time, everything is replaceable. The TMA-2 Modular setup that we chose came with the thick leather H03 Headband ($60), the S03 speaker units for a rich & warm sound ($90), the E05 over-the-ear microfiber earpads ($50), and the C06 straight black cable with 3-button in-line remote for smartphone use. Go to the AIAIAI headphone configurator website at the link below to see all of the different modular components and options for the new TMA-2 headphones. 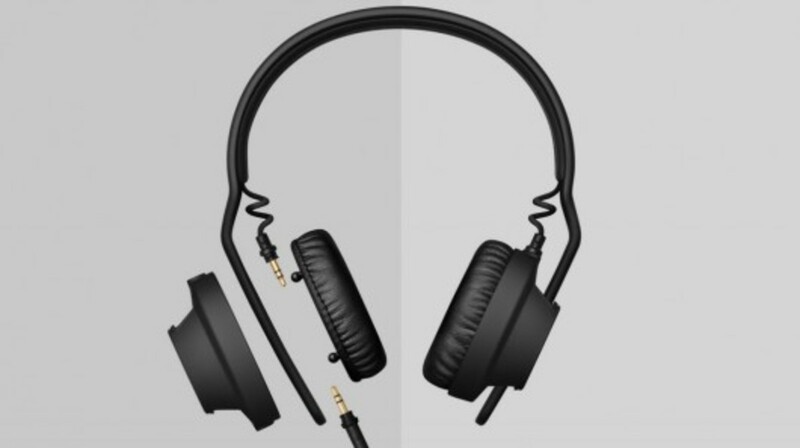 Check out the full video review above for an in-depth look at both TMA-2 headphones. 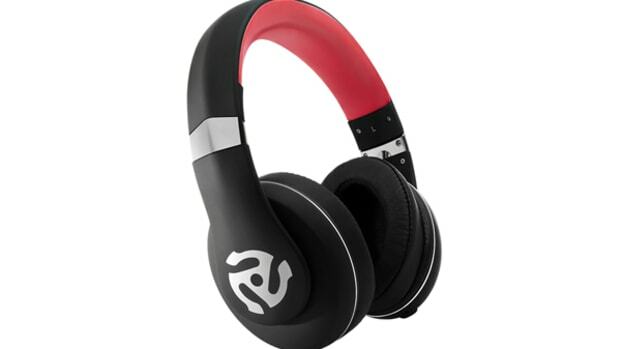 In Conclusion, the new AIAIAI TMA-2 Modular headphones are an excellent follow-up successor to the original TMA-1, and they make it possible to have a completely custom fit and sound signature based upon the different combinations of headband, speakers, and earcups that are chosen. All of the parts on the TMA-2 are replaceable, removable, and interchangeable in case there is any damage or the user wants to change to different configurations for different monitoring situations. Like the originals, the TMA-2 are very comfortable, lightweight, and durable due to their hinge-less design. No matter which speaker and earpad combination you choose, the sound quality and isolation will always be on-point. On the downside, the TMA-2&apos;s don&apos;t fold or swivel for the one-ear monitoring style and they don&apos;t come with a case or bag for travel and transport. There is an available carry pouch for the TMA-2&apos;s found here but they are sold separately for the additional cost of $20; however it would&apos;ve been nice to see one included with every set of TMA-2&apos;s. Other than these two minor gripes, the DJbooth.net team is going to recommend the TMA-2 Headphones to any DJ, producer, or casual user who wants one set of headphones that can transform to their needs or if they want a set of headphones that will last a long time due to every part being easily replaceable.